Studio Barre and Lounge strives to be the premier Barre & Hot Yoga studio. We are a loving community of like-minded individuals, each on a journey of personal, physical, and aspirational growth. Studio Barre and Lounge started as a whimsical vision in our minds after a good bottle of Cabernet. 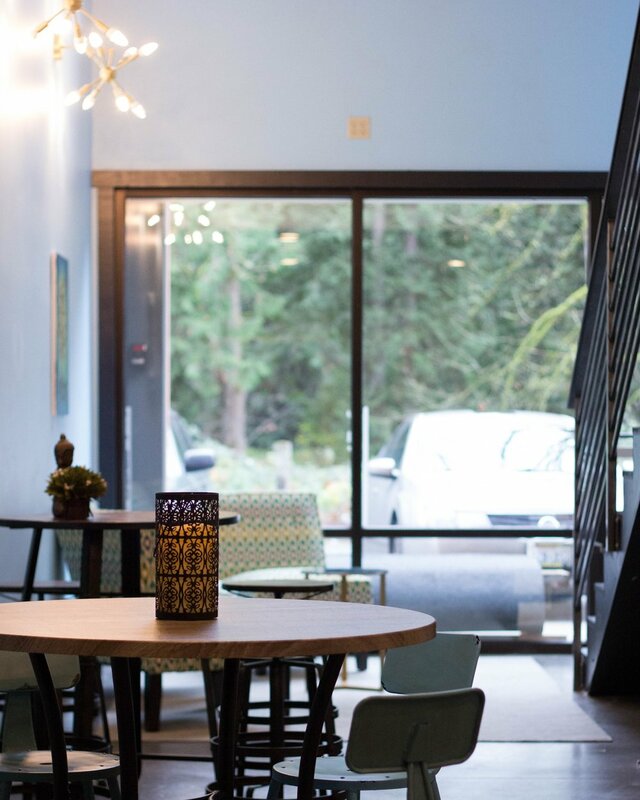 The idea of a boutique fitness studio in the Maple Valley-Black Diamond area, catering to the needs of our fellow residents for both fitness and relaxation. A place where an atmosphere is created for a means to relax and an opportunity for reflection. After a steaming session of Hot Yoga or Barre, what student wouldn’t want to ponder privately over a cup of tea, or engage socially with a glass of wine in hand? So with passion in our hearts, hands in our wallets and maybe a little craziness, we launched Studio Barre and Lounge. Our ultimate goal is to create deeper relationships and insights through communal interactions with like-minded people. Bringing the Greater Maple Valley-Black Diamond area together and build a group of students who want to improve all aspects of themselves. But our focus does not stop there. A Hot Yoga / Hot Barre room with a heating system that will attain the ideal balance of heat and humidity. Flooring ideally suited for Hot Yoga and Barre. 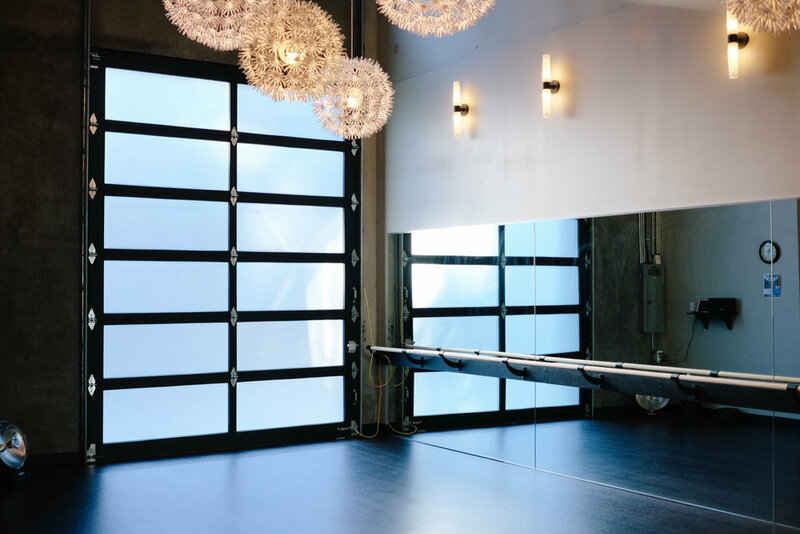 A separate Barre studio designed for Barre-specific classes. A wine selection from small, family-owned wineries in Washington. So please enjoy everything we have to offer. We have been residents of the Greater Maple Valley area for over 14 years, and we want to make our business the best it can be for the community we love, cherish and raise our children in. If there is something you feel can be improved, please feel free to email or talk to us directly so we can continue to improve SBL. The Hot Room focuses on Hot Barre and Hot Yoga. Our infrared heaters produce heat that can penetrate deep into muscle tissue and organs, creating warmth that regular exercise cannot. Warming the body enables the muscles to stretch further and more deeply with a lower risk of injury. Hot Barre classes are 60 minutes long with a maximum of 18 students allowed. The room is heated to between 85 and 95 degrees. All instructors are certified. Hot Yoga classes range from 60-90 minutes, also with a maximum of 18 students. The room is heated between 90 and 100 degrees. All instructors are certified. 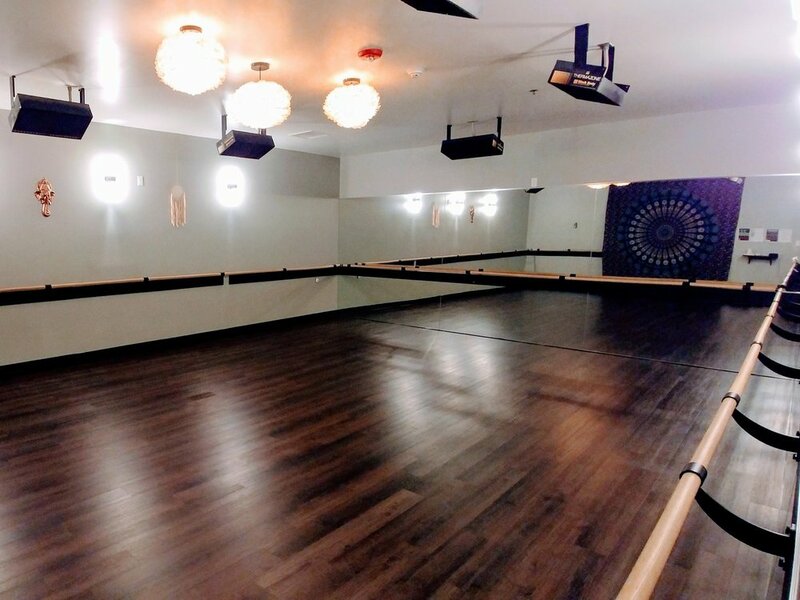 The Dandelion is a cooler room for Barre, Yoga, and private lessons. It features a fully operational exterior door for an indoor/outdoor vibe on weather appropriate days. It’s also available for personal training & designed for rental use. Barre classes last 60 minutes. A maximum of 20 students can be included per class. All instructors are Barre-certified. The Lounge is a place for the community to come together to connect and relax. We host several events throughout the year from rock painting to seminars. We host delicious dinners that utilize our commercial kitchen, too. We also rent out the Lounge. If you want to host an event, please contact us for more information. We proudly serve Humm Kombucha on TAP!! Flavors rotate to include Strawberry Lemonade, Mango Passion fruit, Original, Chai, Coconut Lime, Seahawks Berry Blitz and Seahawks Blue Wave.